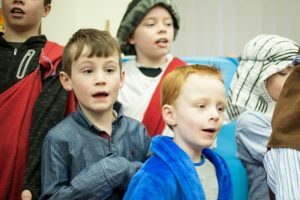 « Nollaig shona daoibh go léir! 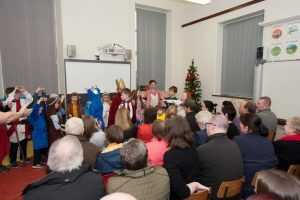 We had a very enjoyable Christmas concert on 20th December. 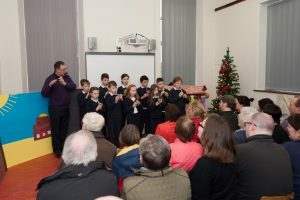 The show was opened with some lovely Christmas music with Michael Hurley and the senior pupils on the tin whistle. 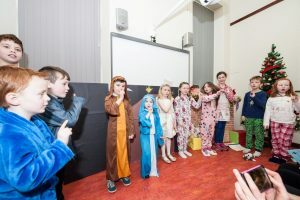 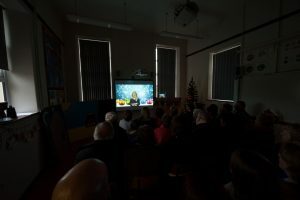 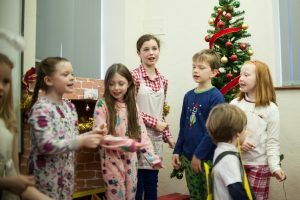 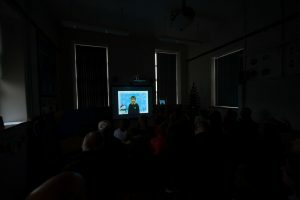 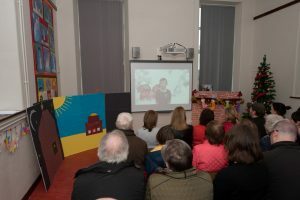 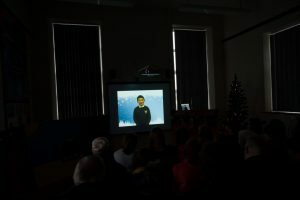 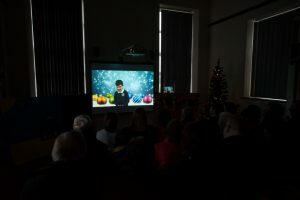 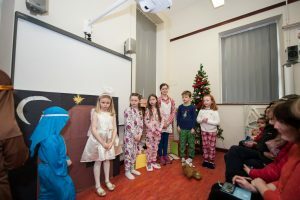 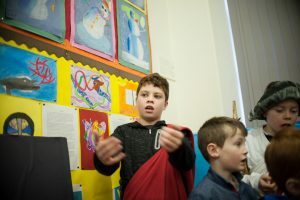 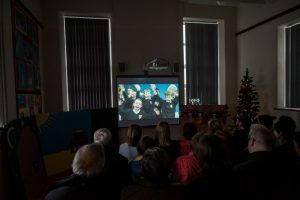 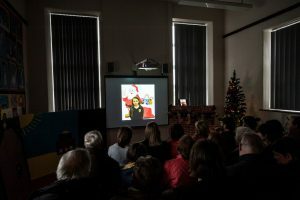 We then had some light entertainment with a special Christmas Jokes and Toy Show special produced by the pupils in their Green Screen studio. 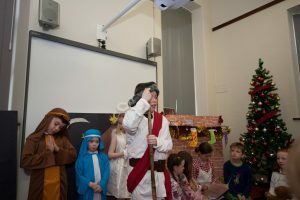 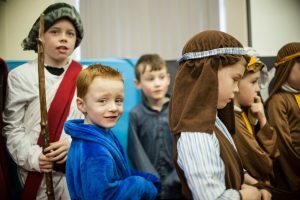 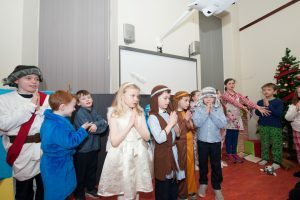 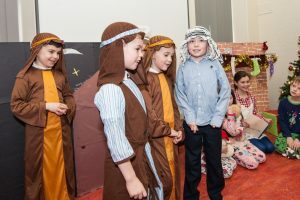 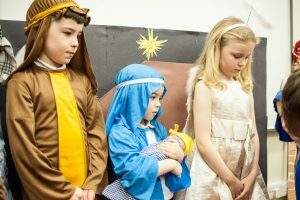 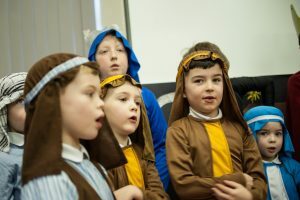 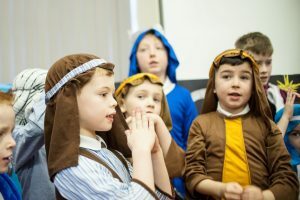 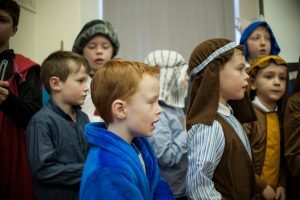 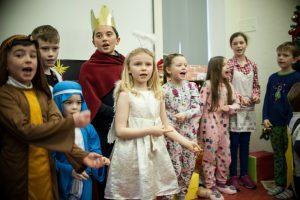 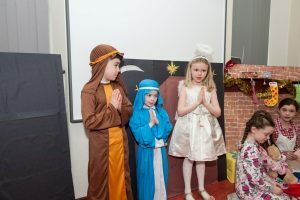 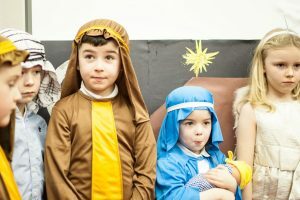 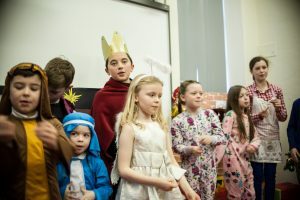 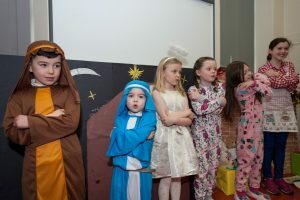 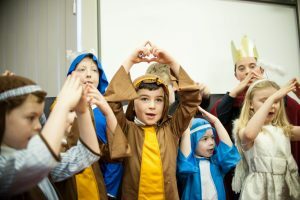 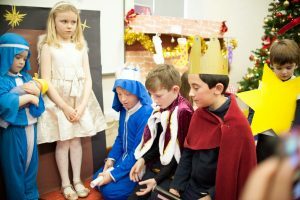 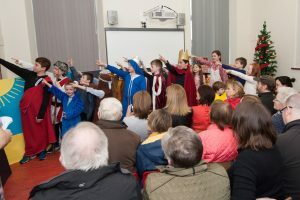 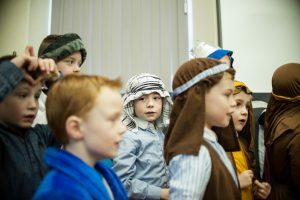 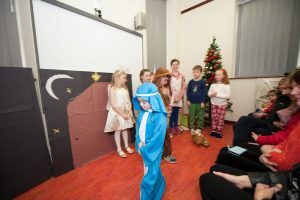 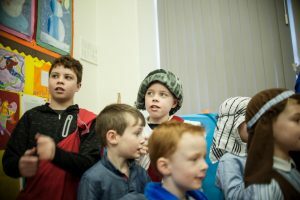 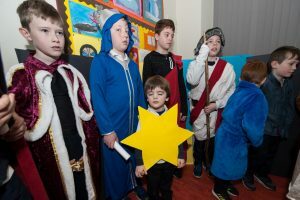 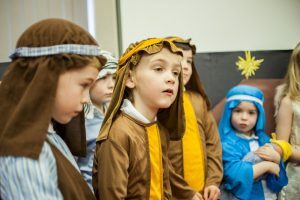 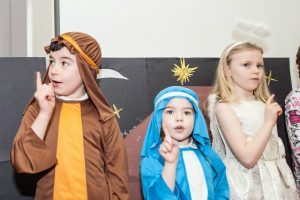 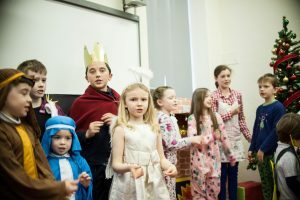 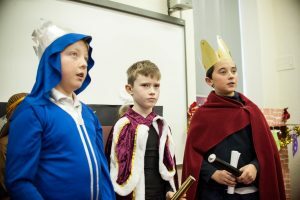 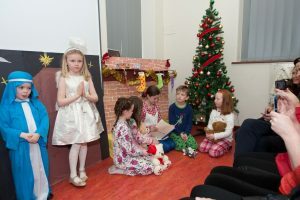 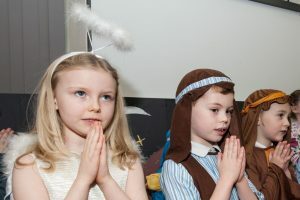 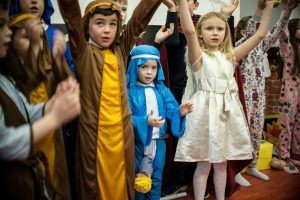 The children then performed the nativity “A King is Born” with some beautiful singing and acting. 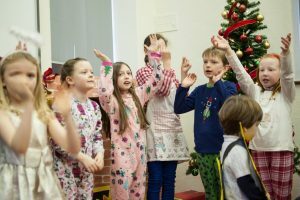 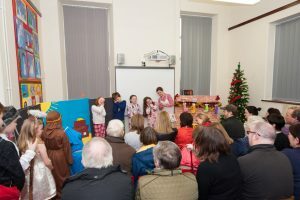 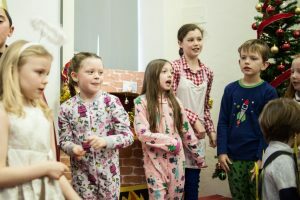 It was fantastic to see so many parents, grandparents and all members of the Coolbock community for a lovely festive occasion. 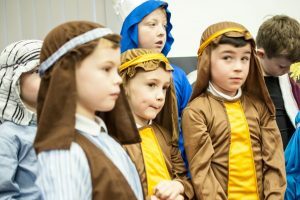 Well done to all the boys and girls for all their hard work in preparing for the concert. 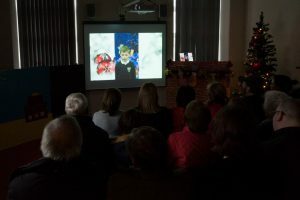 Thanks Darren Carr for the brilliant photos!